PinIdea has updated their product range with a new 17GHS X11 ASIC miner named DR-100 in order to be able to cope up with the increased competition from Bitmain and Innosilicon with their recently announced new X11 miners offering significant X11 hashrate boost. 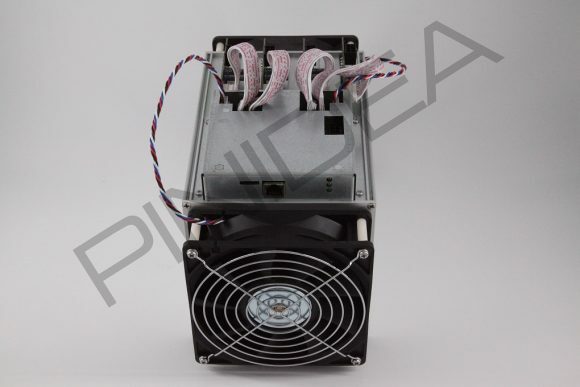 PinIdea seems to be planning to start shipping their new X11 ASIC miner in September with first-come first-served principle. Currently the miner is already out of stock due to the big demand apparently (or limited number of units), even with the price of a single unit close to almost 3 BTC.